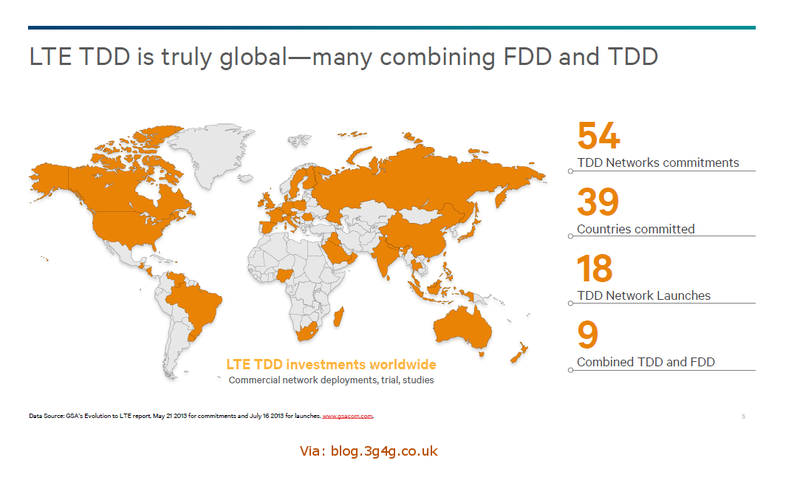 "While the majority of the global LTE market is based on FDD-LTE technology, TDD-LTE, the alternative LTE technology, is expected to see increased adoption in the US, China, Australia, Middle East, Northern and Eastern Europe, and Southwest Asia, and to gain a more pronounced position in the global LTE market,"
Since those links should help you determine what's at your destination, here are the technical specs the flagship handheld devices available in Spring 2015. You might also want to read my related post about choosing the right adapter for international travel so you don't blow out your electronics, but I'll let you be decide if that's of interest to you. So, without further delay, let's get down to whether your smartphone or device will work in the country you're planning to travel to. I'm not really a big fan of Apple products in general, but I will concede that they did an impressive job including all of those LTE bands in the iPad Air 2. The federal government loves the Blackberry, so I got issued one at post. The Z30 is the closest full-screen device that Blackberry offers to compare to Samsung, Apple, and Nexus models. Unfortunately, it comes in six different models (STA100-1 through STA100-6), none of which really can compete with the other brands. It's so bad that I had to adjust my chart to show the models [-1 to -6] in one table just to make it look better. To its credit though, I will say though that I really like being able to switch between my work account and my personal account (but our IT guys have locked down some features that you'd normally expect to have, like the ability to download popular apps...if they even exist for the BB). I really want to like the straight from the OS manufacturer devices like the Google Nexus 6 smartphone and Nexus 9 tablet, but they are showing up a little weak on the one thing I care most about: connectivity. I don't always have Wi-Fi just sitting around. Except, of course when I'm at home...but in my case, my home internet is actually pulled in from a 4G router. So, why can't my devices do the same thing? I just don't see the point. The Galaxy S6 release date is set for April 10, 2015, so I'll confirm the info below when I get my hands on it. I like the Samsung models, and we'd looked at the Samsung Galaxy S5 last summer before we moved to Saudi Arabia just in case my wife's Motorola Razr Maxx wouldn't work in Saudi Arabia (fortunately, it did, so we didn't need to shell out any money to replace a perfectly functional handset). Samsung also has a number of wearable smart devices (like the Samsung Gear 2 Neo Smartwatch )for exercising that made it a very appealing replacement option. That said, Samsung really seems to prefer making a variety of models tailored for individual markets (at least in the US), so you're less likely to get a robust international handset. (LTE Band Source). Just so you know, there is an international version that can work in the US, but you're probably not going to be able to buy it in stores. I've included that chart below the US ones. There are so many versions of the Galaxy Note 4 that it requires a table to keep sorted, and it would make for a really ugly chart so I only listed three you can get on Amazon. However, Samsung has come out with an LTE-A Tri-band CA enabled Galaxy Note 4 S-LTE in Korea that offers LTE-A tri-band aggregation to effectively use three different frequency bands simultaneously to get bandwidth up to 450 Mbps. That's crazy fast, but only if you can access all of those bands. Conclusion: The Apple iPad Air 2 is really the most international tablet out there. Samsung's S6 looks like a serious contender to against the iPhone, but once again the required diversity for the American market comes at the expense of international capabilities. Blackberry just isn't showing up, and the Google Nexus line still struggles with lacking the number of LTE bands it really should have. That said, personal preference and intended usage really are what matter. So if it works for you, great!